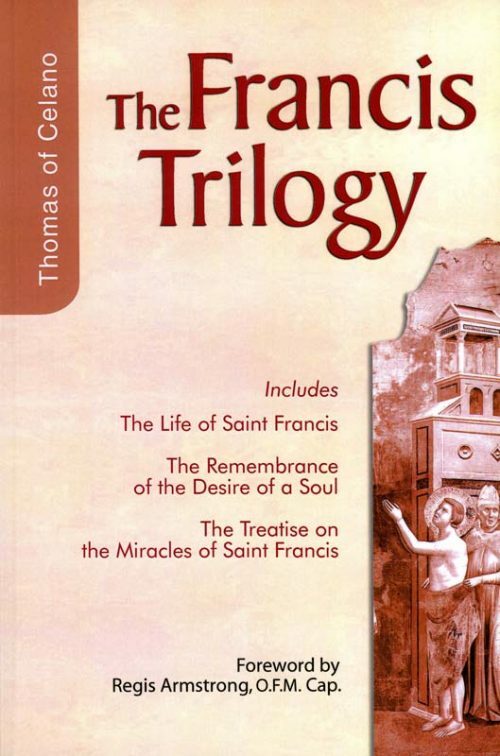 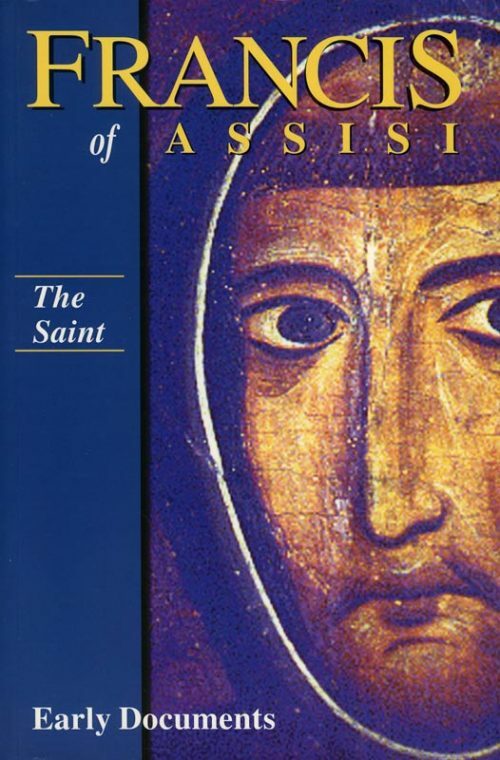 The three classic works by Thomas of Celano, The Life of St Francis of Assisi, The Remembrance of the Desire of a Soul and Treatise on the Miracles of St Francis appear here for the first time in one volume. 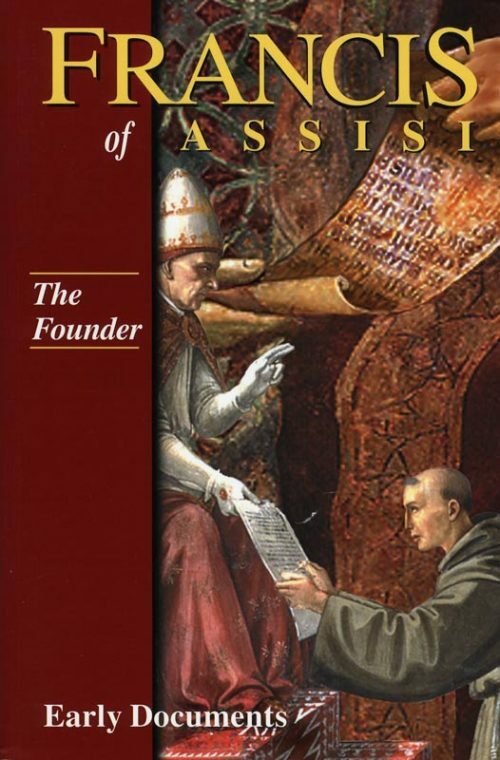 This series, now published in three volumes, is a new and more complete presentation of Franciscan critical texts than has ever been available before. 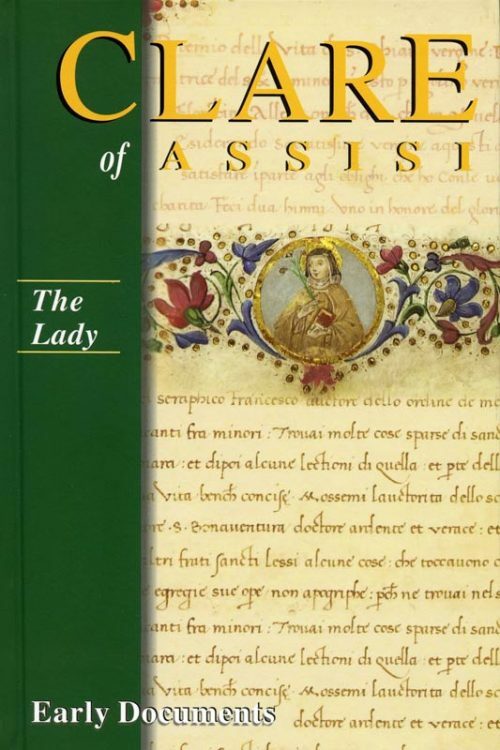 It also offers fresh translations in the light of the latest scholarship – some of the texts are published for the first time in English. 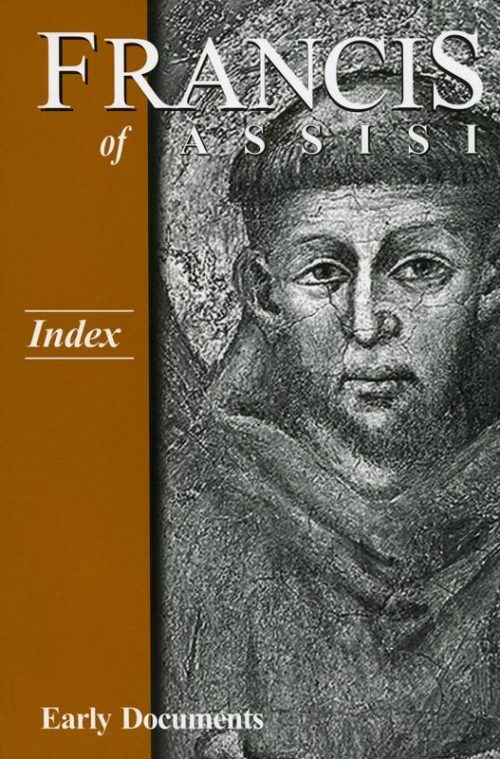 ‘A new song of Francis for our time!’ This series, now published in three volumes, is a new and more complete presentation of Franciscan critical texts than has ever been available before. 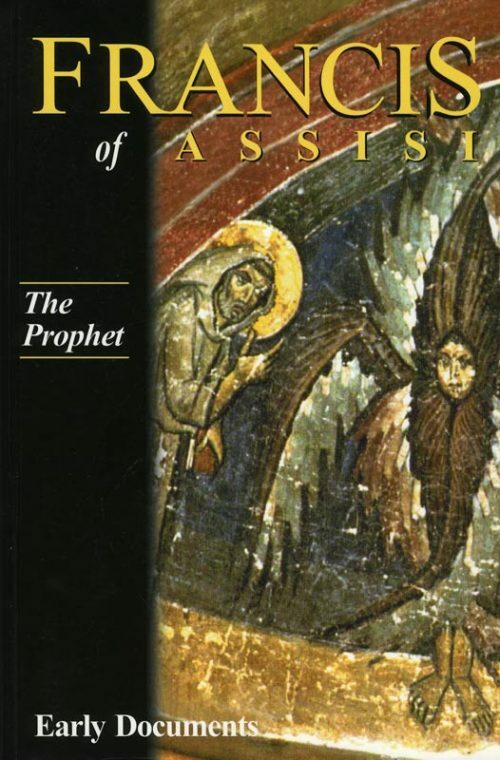 It also offers fresh translations in the light of the latest scholarship – some of the texts are published for the first time in English.